Christmas Tree Hire offers a wide range of lush, premium quality artificial Christmas Trees, they are fire retardant and suitable for any venue. Sizes range from 1.2m (4ft) to 3m (10ft). Don’t think you have room for a beautiful Christmas tree? Christmas Tree Hire can offer a range of size options to suit any situation. Our 1.8m slim tree is only 80cm wide and takes up the space of one reception chair, so even the smallest of offices can have a truly beautiful tree. Would you like a Christmas tree that truly represents your business? 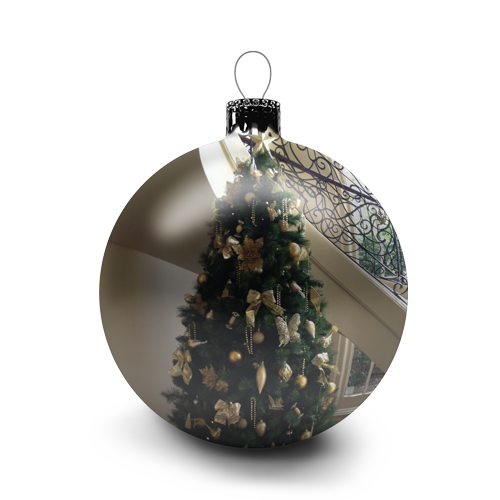 We specialise in coordinating tree colour and decorations to suit your corporate colours. In fact, there isn’t a colour combination we can’t do. To customise your tree and decoration colours, orders need to be made early to avoid disappointment. Enquiries for large corporations or unusual colours can be sent to us at any time, in fact the earlier the better. Lights have a 10m range from power point to 1st bulb so there is usually no need for extension leads. Christmas trees can be hired all year round. The main Christmas period deliveries usually start from late October to early December. Retail outlets and businesses selling Christmas products usually have the trees delivered from early November to encourage Christmas spending. All Christmas Trees, Stands and Decorations remain the property of Christmas Tree Hire Pty Ltd The Client is responsible for looking after the Christmas Tree/Stand/Decorations while under his or her care but will not be liable for minor wear and tear Items which are damaged, missing, or vandalised will be the responsibility of the client, regardless of location of items. This will require the purchase of the hire item/s at full retail value by the client Electric LED Lights, when supplied, are high-quality sealed units. However the client must treat with the due care required of all electrical equipment. Make sure electrical-plug is dry before putting into socket. Christmas Tree Hire Pty Ltd will not be held responsible for any accidents or injury in relation to the hire Settlement of all hire charges and accounts are to be finalised within 14 days of placing order Hire of any Christmas Item including & not limited to, all Christmas trees, Decorations, Lighting and accessories at all times, remain the property of Christmas Tree Hire Pty Ltd. Cancellations made prior to 12th November will receive a full refund. No refunds will be made for cancellations after 12th November.